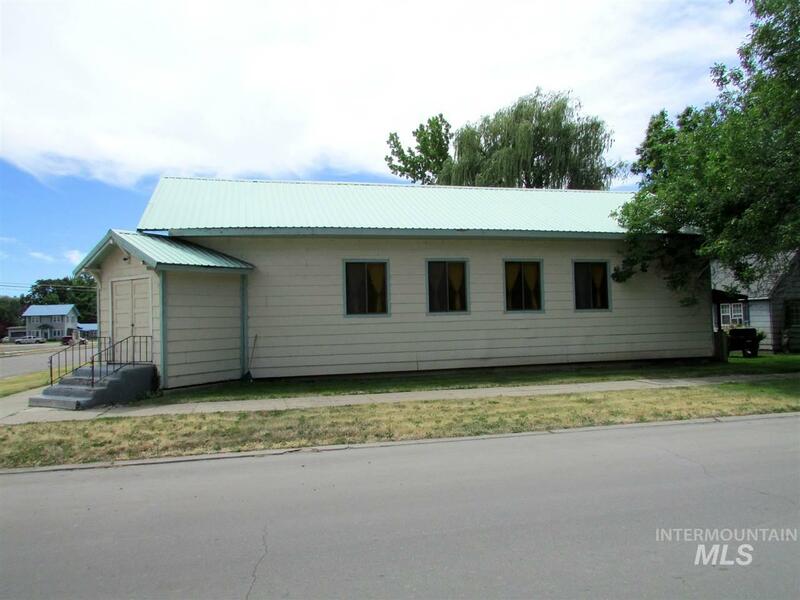 2800 sqft building in a great location for multiple potential uses such as Church, Special Events, Retail or any other business venture on a 1/4 acre lot. 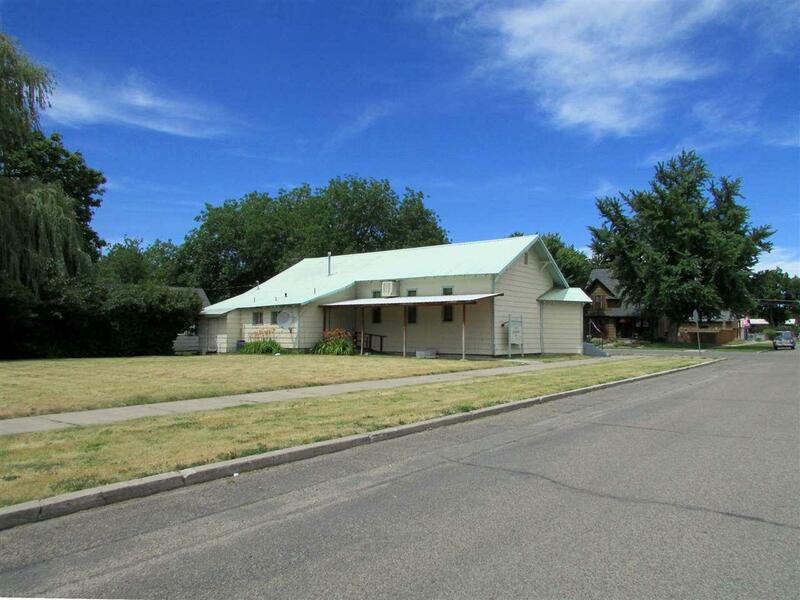 Large sanctuary on main level, common area, educational rooms and a spacious finished basement. Good exposure with high traffic visibility. "Owner May Carry" option available! 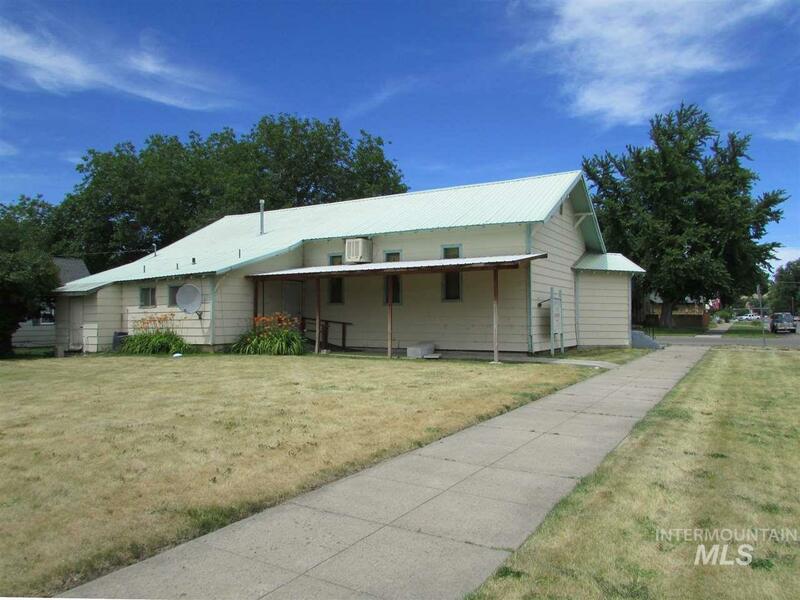 Listing Courtesy of Coldwell Banker Tomlinson -Nampa. © 2019 Intermountain Multiple Listing Service, Inc. (IMLS). Real estate listings held by brokerage firms other than EPIC Realty are marked with the IMLS IDX logo and information about them includes the name of the listing brokerage. Information provided by IMLS is deemed reliable but not guaranteed. IDX information is provided exclusively for consumers' personal, non-commercial use and it may not be used for any purpose other than to identify prospective properties consumers may be interested in purchasing. IMLS does not assume any liability for missing or inaccurate data. Data last updated 2019-04-24T20:10:22.567. 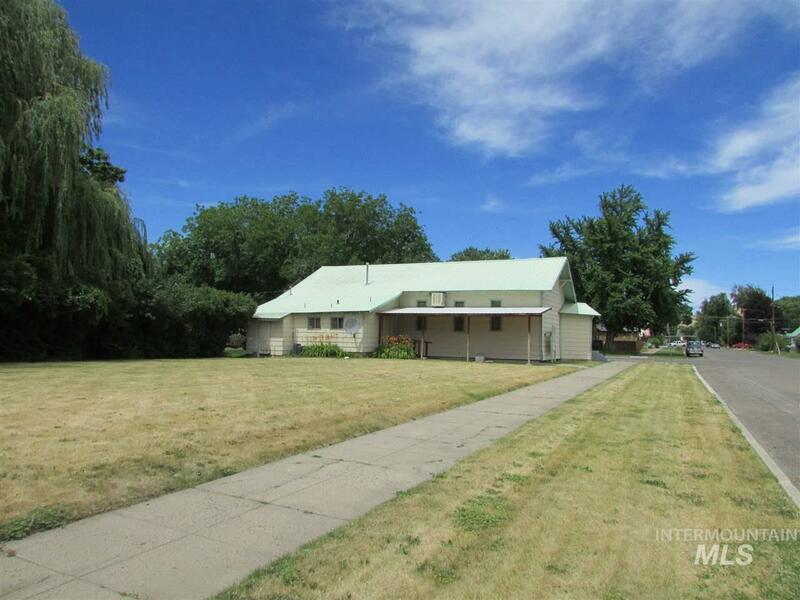 Epic Realty is Boise's most innovative real estate team.